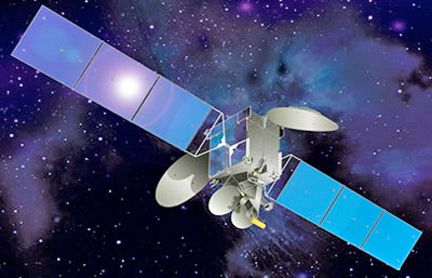 Asia Satellite Telecommunications Company Limited (AsiaSat–SEHK: 1135 ) supports live coverage of the 2018 Asian Games via the company's AsiaSat 5 satellite. 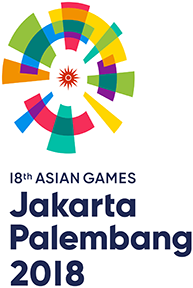 The 18th Asian Games, co-hosted by the cities of Jakarta and Palembang of Indonesia, includes 40 sports, to be contested by more than 11,000 athletes from 45 participating countries and regions. Live HD coverage of the Games from the opening ceremony on August 18 to the closing on September 2 will be telecast across AsiaSat 5 ’s C-band footprint for real-time viewing on TVs, online and mobile devices. New events to be featured for the first time this year include ‘e-sports’ and ‘canoe polo,’ which are introduced as demonstration sports to the Games. The increasingly popular e-sports is scheduled to be a medal event at the next Asian Games in 2022. Ina Lui, SVP, Commercial, Business Development and Strategy of AsiaSat said that following a sports packed summer delivering the World Cup, LPGA tour, BWF World Championship and more, AsiaSat is thrilled to continue the action with coverage of the upcoming 2018 Asian Games for Asia-Pacific viewers. An historic event for AsiaSat, from first broadcasting the 1990 Asian Games in Beijing on AsiaSat 1, the company is pleased to, once again, deliver the pinnacle event for Asian athletes.